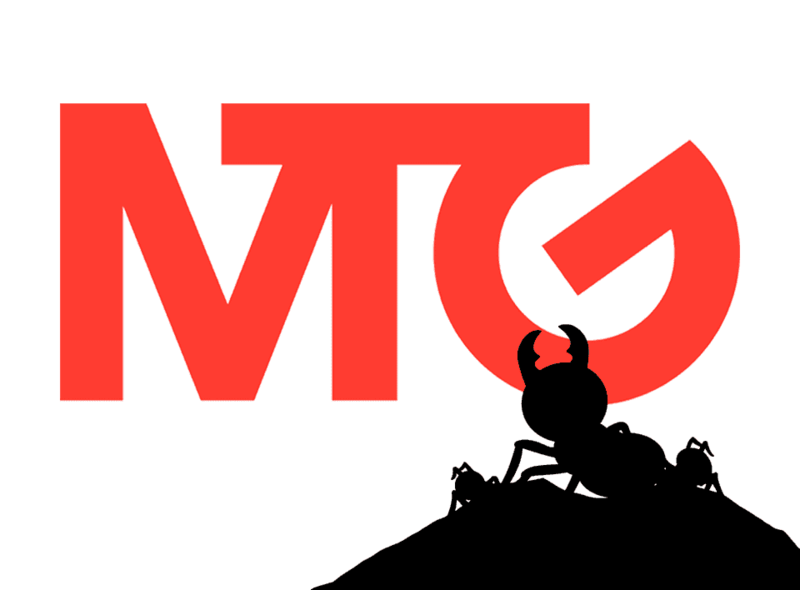 I wanted to share some exciting news: Kongregate is being purchased by Modern Times Group (MTG), a Swedish-based entertainment company (you might be familiar with some of MTG’s other game-related brands: ESL (eSports), DreamHack, and InnoGames). In 2013, GameStop’s backing also allowed us to diversify into the mobile gaming world as a publisher, and we’ve gone on to help bring more than 40 games to mobile, including hits like AdVenture Capitalist, Animation Throwdown, and The Trail, just to name a few. GameStop has been a great parent company, and we’ve flourished under their management, growing every single year. However, as both companies’ strategies continued to evolve, we began to consider whether a different structure might accelerate our growth even further. As those strategic discussions evolved, MTG emerged as our preferred partner. They share our values and support our mission to nurture the growth of independent game developers and player communities. They are excited about our direction and are uniquely positioned to support us as we continue to push into new and exciting areas of the gaming industry. Many of you might be asking, “Will this change how Kongregate operates?” It will, but for the better. Partnering with MTG will allow us to accelerate investments into areas we care about most, including expanding our platform engineering resources. We will continue to provide the best support possible to the Kongregate.com community and to our mobile developers and players. We will also continue to grow our Steam portfolio and expand our first-party game development. To support all of the above, Kongregate is hiring; our open positions can be found on our jobs page. We deeply appreciate GameStop’s support for us and confidence in our vision over the last seven years, and we look forward to even more growth with MTG in the years to come. I also want to say THANK YOU! to all the gamers, developers, and staff who have helped make Kongregate great over the past eleven years. I’m excited to continue this journey and to continue bringing you the very best games no matter where you play. For more information you can read Variety’s article on the acquisition.